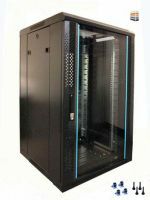 We provide a range of server rack rails to Small, Mid-Market, and Enterprise clients through resellers which are located across United Kingdom and other European countries. 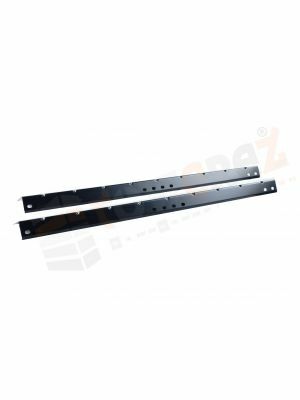 Our server rack rails are available in 800mm and 1000mm. 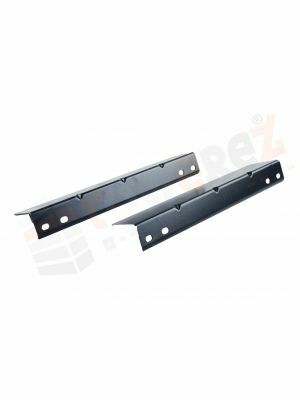 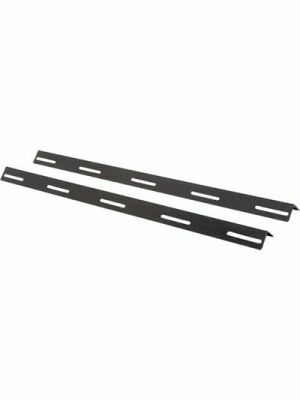 These server rack rails are ready to use in server racks with 800mm depth and 1000mm Depth.